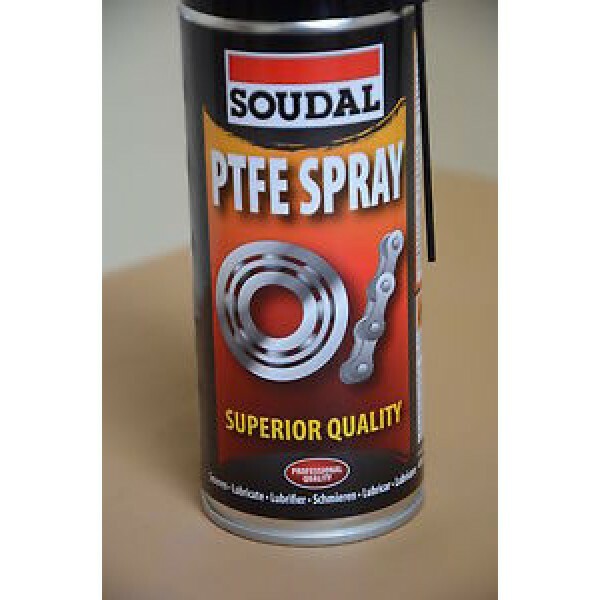 High-grade lubricant based on PTFE for the treatment of metal and plastic parts. 3 years in unopened packaging in a cool and dry storage place at temperatures between +5°C and +25°C. Surfaces must be cleaned, degreased and dry. Shake the can well before use. Spray at a distance of appr. 20 – 25 cm of the object. To obtain the best result apply the spray while the moving parts are in motion if possible.